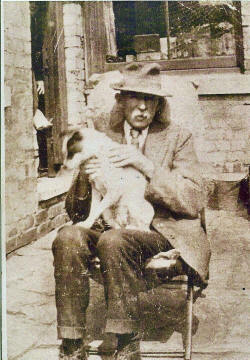 Samuel Joseph Mearns in his later years living in Oldham, Lancshire (near Manchester), England, where he died in 1931. 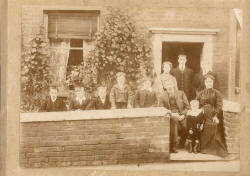 The Mearns family taken in Oldham (near Manchester, England) c.1902. The Head of the family was Samuel Joseph Mearns was born in Strabane, Co. Tyrone c.1855. His father was George Mearns, the Manager of the Strabane gasworks and his mother was Susannah Arbuckle, also born in Strabane was the daughter of Joseph Arbuckle. 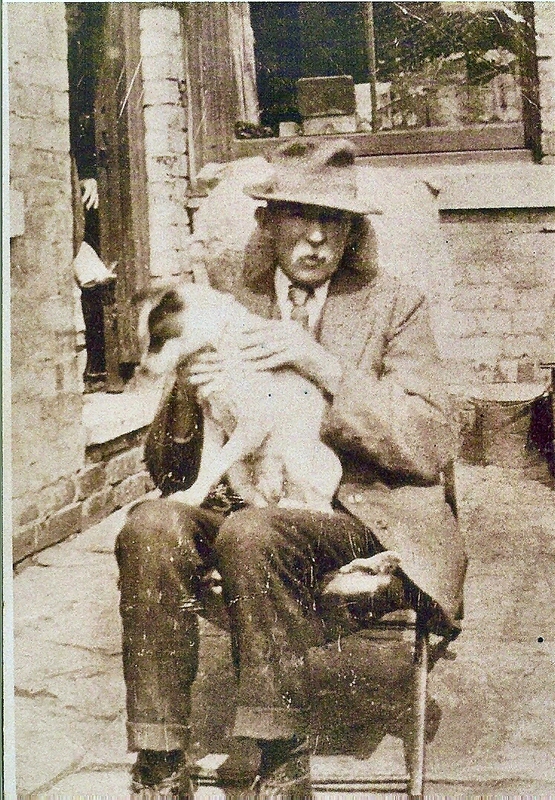 Samuel left Ireland and moved to Oldham, Lancashire, c.1880. 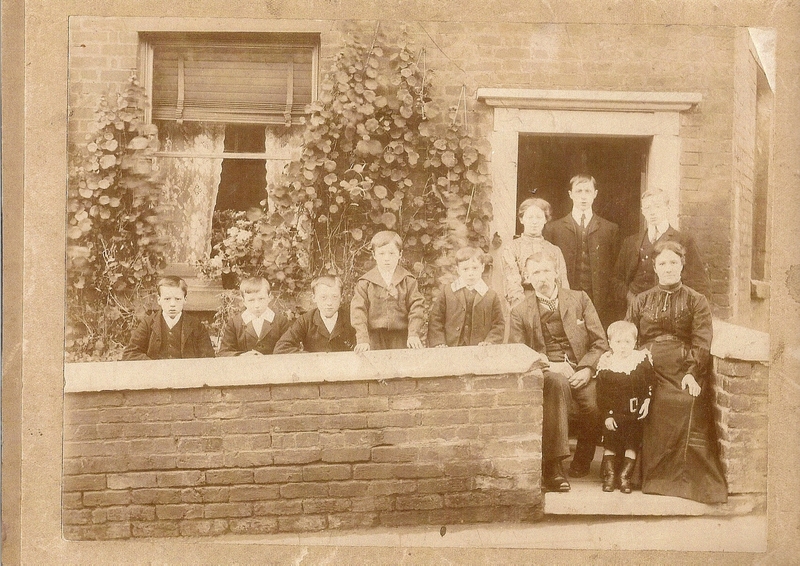 From left to right at the front of the family photograph:- Samuel Joseph, Alexander (my Grandfather), William, Charles Wilson, Ralph, Samuel Joseph Snr- (born in Tyrone), Henry Philip, and Mary Elizabeth (born in Downpatrick - maiden name Hanna). On the back row is:- Mary Elizabeth (Cissie), George, and Ernest.